AT&T is one of the premier communications holding company; provides the nation’s largest 4G network, Wi-Fi, High Speed Internet, Voice and cloud based services. 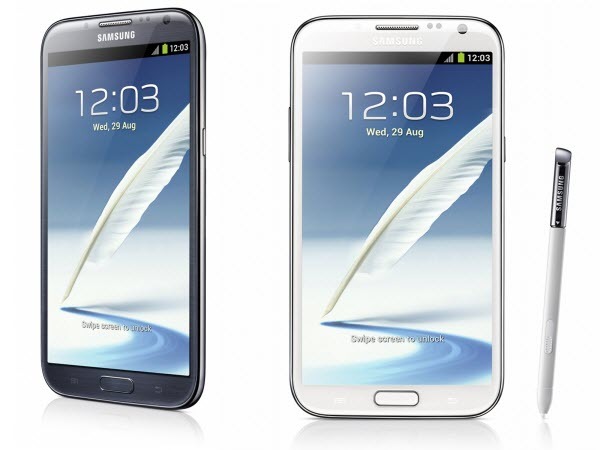 Recently, it announced the three new 4G LTE android Smartphones such as Galaxy Express, Galaxy Rugby Pro and the Galaxy Note II. 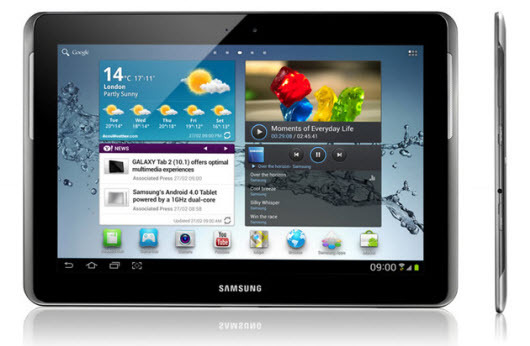 Along with this it also announced one new 4G LTE Android tablet, Galaxy Tab 2 (10.1). It has been introduced for a very first time anywhere in the world. It is a 4G LTE smartphone that combines high performance features at a great price. 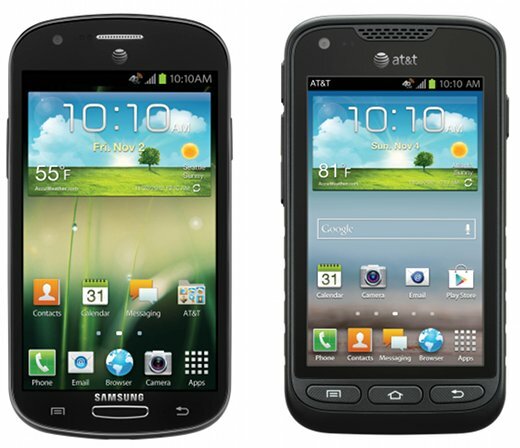 You might see the Galaxy S III like specifications and performance in this device. Samsung Galaxy Express includes the beautiful 4.5 inches Super AMOLED plus display and includes the 1.5 Ghz dual core processor along with powerful 2,000 mAh battery. It is an ideal mix of brains and brawn, the Samsung Galaxy Rugby Pro gives customers with active lifestyle access to a 4G LTE smartphone that can handle whatever life throws at it. The device is tough one receiving the military certifications and includes the property of being waterproof, shock resistant and dust proof. 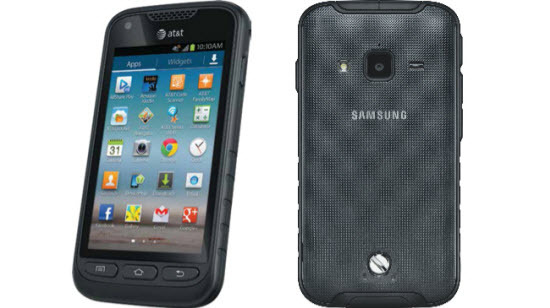 This is the second attempt by Samsung come up with a dust proof, water proof and shock proof smart phone, the first one eventually ended up showing nowhere in the world. Business customers can rest assured that in addition to being protected from everyday wear and tear, Rugby Pro also comes with full device encryption and EAS corporate e.mail support. The device will have access to Enhanced Push-to-talk functionality upon launch of the service. It includes the 4 inches Super AMOLED display screen providing a maximum resolution of 800 x 480 pixels. On the rear side of the smartphone you find 5 mega pixel camera allowing you to record the 720p HD videos easily and go through the better image capture. There has been no word on the processor, RAM, internal storage or the version of Android included but all looks to be ideal for an smart phone. It was announced earlier this month, and continues to expand the popular category created by the Galaxy Note with improved battery life, a thinner and narrower design and enhancements to the S pen. This device will arrive later this year with Android 4.1 Jelly Bean OS Version and combined with 4GLTE network provides the tablet viewing experience on a smartphone. Using this device you can unleash your creativity and features some of the best features. It includes the 5.5 inches Super AMOLED HD display screen and powered with 1.6 Ghz quad core Exynos processor with integrated Graphics Processing Unit. It provides PC like processing power and advanced features like Popup Video, new Gallery views and great gaming performance in a truly pocketable device. Galaxy tab 2 is the improved version of the Galaxy Tab 10.1 featuring the same 10.1 inches touch screen display with features encryption and VPN secure access fro the business use.This 4G LTE Android 4.0 tablet delivers entertainment and productivity to fit your whole life. It offers 10.l inch display and premium entertainment options including Medi Hub and Smart Phone. The 7000 mAh battery allows you to stay connected throughout the day. The tablet is equipped to make the voice calls and the dual core processor ensures the top rated performance from the device. AT&T did not revealed any price for these smartphones & tablet and do not provide any information regarding its availability.